My cousin Dianna started blogging again! Her latest Everyday Disney is villain themed so she's dressed as Maleficent from Sleeping Beauty. 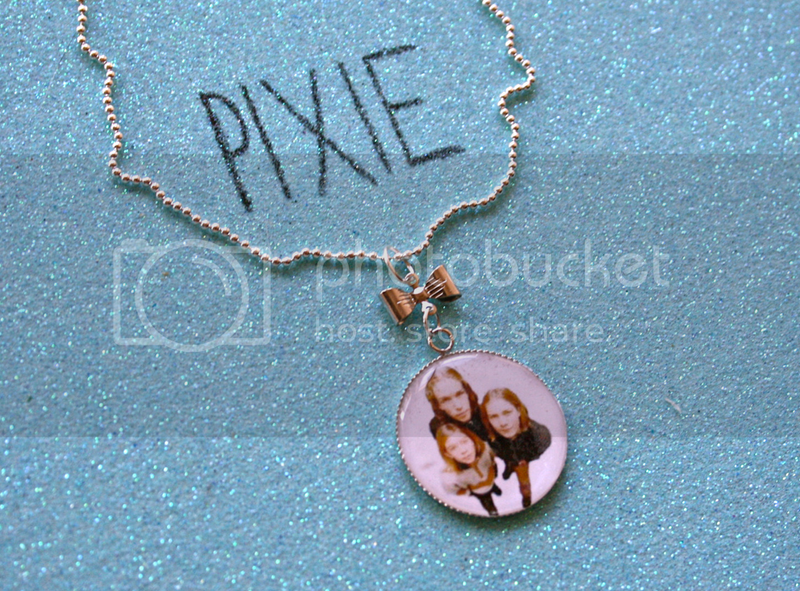 Old school Hanson necklace? Um, yes please! 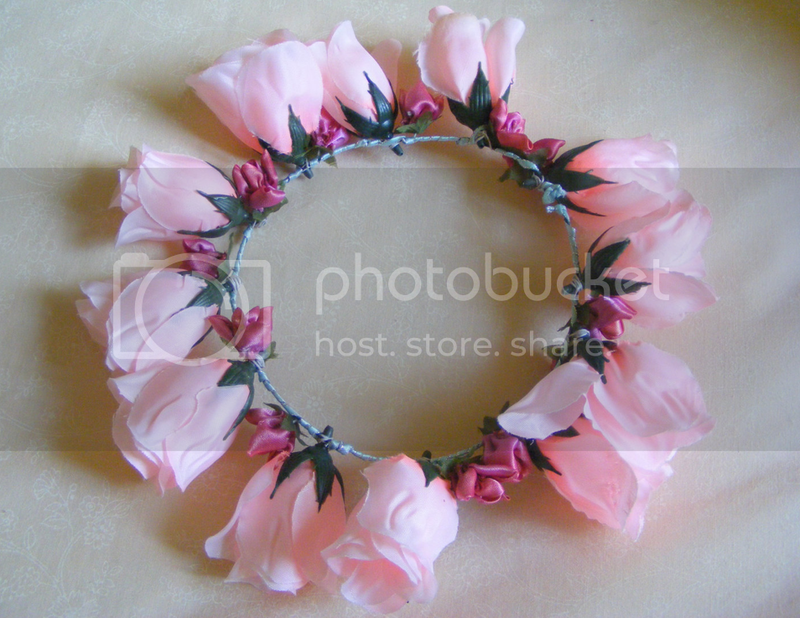 I should really get on the flower crown trend, they're so pretty! I found Gala Darling's YouTube channel, and now I'm hooked! I would love to be able to go to Blogcademy one day. They have no LA dates on their calendar but man oh man, dream con...for real. Why has it taken me this long to start watching Video Game High School? Seriously? It's so good!